​Kirsten Campbell is the author of several short stories and poems that have been published in Bewildering Stories, The Pittsburgh Quarterly Online, Ascent Magazine, Beauty Talk, The Fairfield Review, Poets-Artists & Madmen, Interracial Voice, Sagazine Online, The Write Gallery, COBRA, The CoffeehousePress Journal and several other magazines. Her chapbooks, “Poetry from the Covert Bourgeoisie,” and “The Abandoning Kind,” were published in 2006 and 2009, respectively. Kirsten was abandoned by both parents at six-years-old and left with her paternal grandmother, who was both verbally and physically abusive. 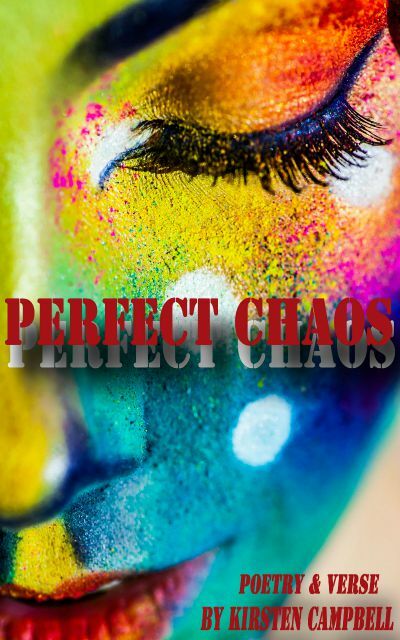 Kirsten survived a devastating childhood and found strength through reading and writing fiction novels and poetry. She got married and raised four wonderful children. She also cared for several children that were abandoned by their parents and by society. 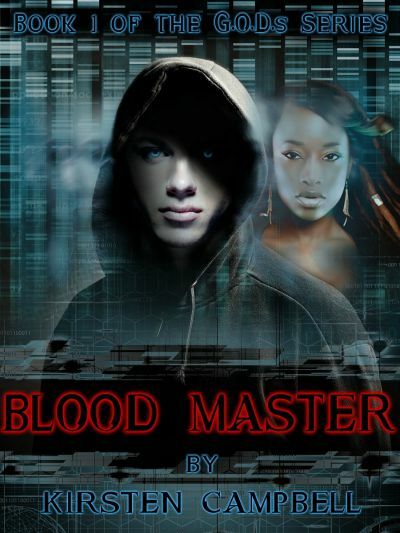 Kirsten wrote Blood Master several years ago and it developed into The G.O.D.s Series, a series of books that have Griffin Storm, a hero with feet of clay. He saves the lives of several people, but most importantly, he saves the lives of hundreds of children that live in Underground Atlanta. He saves them from abandonment and neglect and he takes them to a better life at the Brotherhood Fortress. Blood Master is currently on Amazon.com and is a Top 100 Best Seller! 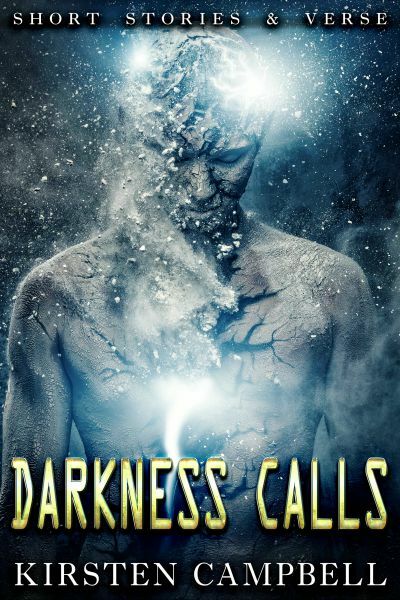 Her short story, “Dark Matters”, was published in Bewildering Stories and a character from the G.O.D.s Series made a special appearance in the story. Said character appears in the second book of the G.O.D.s Series, “Blood Rage”. Kirsten is an Executive Assistant to the Vice President, General Counsel and the Legal Department of an Investment Firm in Stamford, CT. She lives in Brewster, NY. , with her lovely daughters and three beautiful grandchildren. 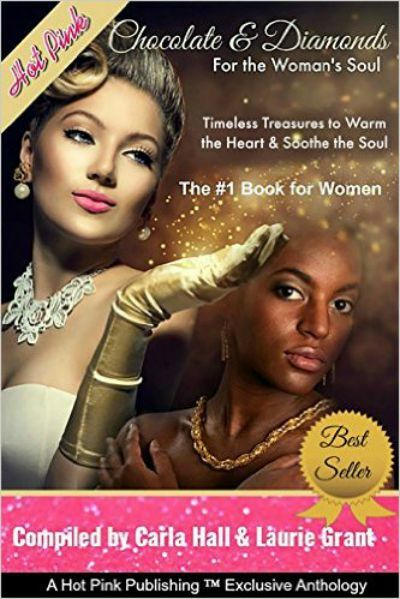 Chocolate & Diamonds for the Woman's Soul: Timeless Treasures to Warm the Heart and Soothe the Soul is an anthology of over 100 successful women that overcame adversity! Over 450 pages of inspirational stories that will warm your heart.